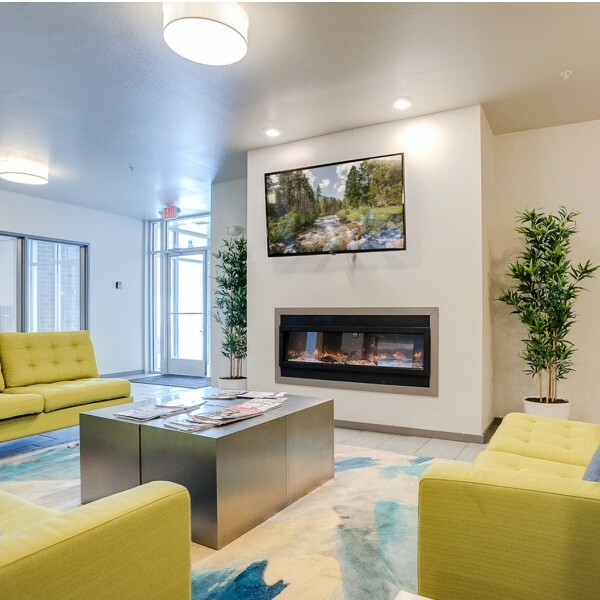 The Arrow Apartments seek to serve university students by providing modern apartments in Minneapolis within walking distance to campus. The Arrow Apartments have many options from Studio to 4 Bedroom apartments. Each available for double occupancy. 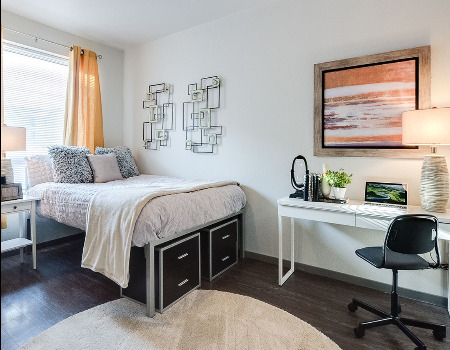 This property comes free of charge with a fitness center, multiple study rooms, a printing center, rooftop deck and premium finishes in each apartment. The Arrow is just a short walk from the University of Minnesota campus, nearby bus stops, and the light rail. Contact us to schedule your tour today or our model apartment.